Town Hall or North Sydney meet ups weekdays 8am~6pm. Hurstville/Sutherland after 6.30pm weekdays. Miranda weekends. 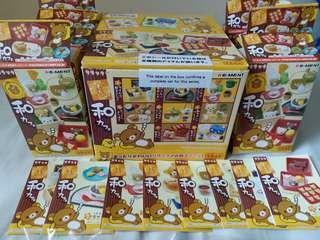 Not interested in swaps but might be tempted (just ask:). 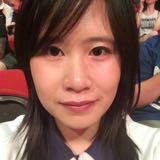 Formerly for 2nd year social psychology at UNSW. 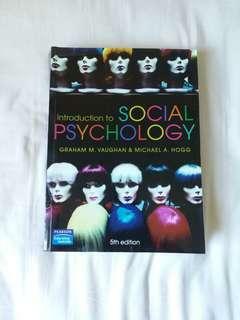 I have two purchased new copies of this textbook. My friend gave me her copy after she moved overseas... I only want to keep my copy for reference purposes. Limited edition palette. I've used the mascara. The sponge tip applicator/powder sponge has disintegrated due to age and heat. 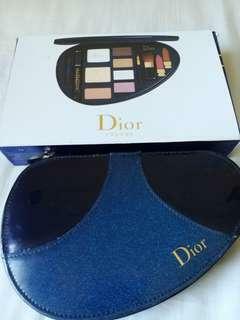 Eyeshadows have been used approx 5 times. Powder & blush have only been swatched. Wouldn't recommend using the lip products, but they have also been swatched. Never worn, only removed the label. Very fluffy and cute. 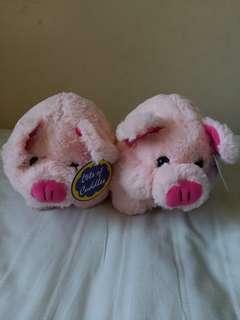 Two Percy Pigs, very fluffy. 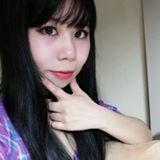 One of them developed at hole at the bottom. One for $4, both for $6. This a size M but a few stitches have been placed on the inside to fit a size S. Has lots of shirring at the back, and a stretchy hem for the bubble portion of the bubble skirt. Worn twice; haven't really had any occasion to wear this cute dress so am selling it. 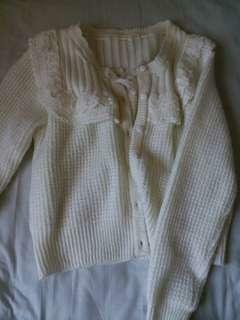 Very pretty knitted cardigan with a lace sailor like collar at the back. 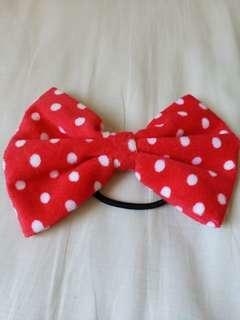 Has a little bow at the front. 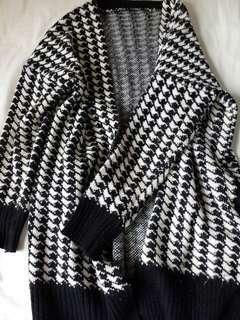 I really like this cardigan but ended up buying another white one in Japan that is a bit more versatile. 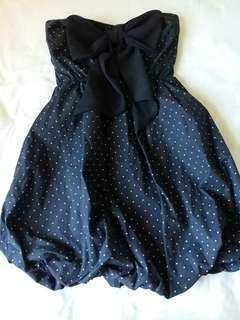 Very simple and cute dress. 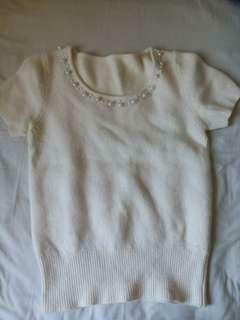 White top with pearls on the neckline. Matches with everything! Bright and flowery Liz Lisa top perfect for Spring! 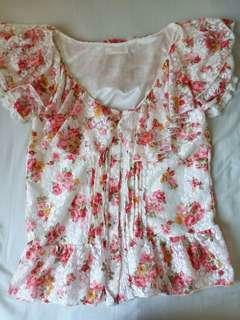 Has elastic, puffy sleeves and frills along the bust. 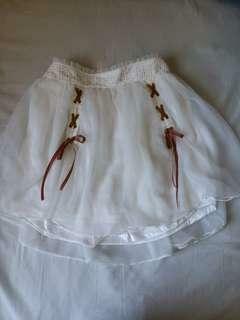 A very pretty white tutu like skirt (has shorts built in underneath). Has elastic waistband. Worn twice; I tend to prefer patterned bottoms/plain tops vs patterned top/plain bottom. Oversized cardigan. It doesn't have buttons. Has a tiny bit of pilling/one pulled thread on a sleeve (not particularly noticeable). Purchased this in Taiwan. 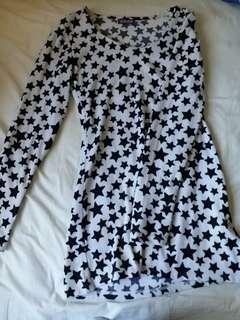 I'm trying to wear less black and white so am selling this. Super cute shorts! 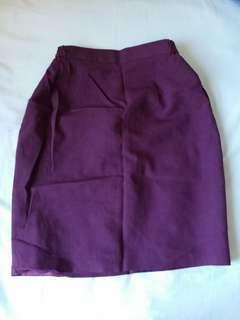 Has elastic waist band and black lace lining the bottom. 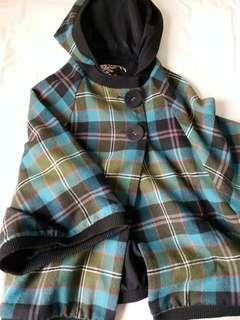 Coat in really good condition. Looks sort of like a cape but has bat wing style sleeves and a hood. Comes with super cute big buttons Perfect for transition seasons. Touhou Project x Kobato: Suwakoto! 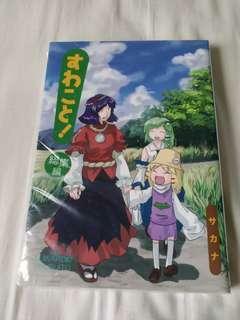 Brand new unopened doujin! Manga in Japanese. Artbook has a variety of art from Noizi Ito and the anime. 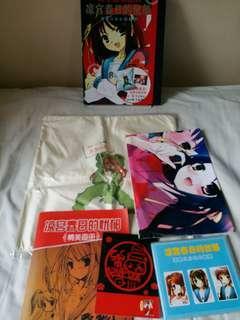 Comes with two cds with assorted music from the anime, a pillow case, and a poster. 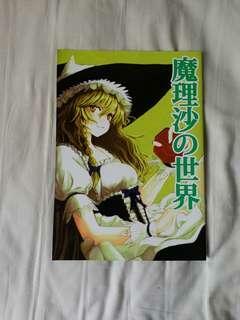 Features a variety of artists who have drawn Marisa. Flipped open a few pages to take photos. 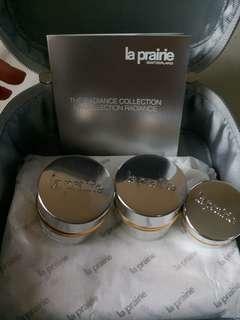 Unwanted gift from friend. 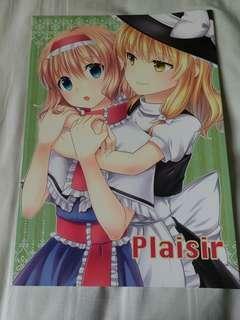 My friend got me doujin in Japan. He knows I like Touhou and Marisa is the only character he recognises (but I'm not particularly interested in Alice or Marisa)... Haven't particularly read through this but opened it to take photos.